This case was designed for the Audio Visual Professional Group. The case is from our XL Series (Click Here For Info). 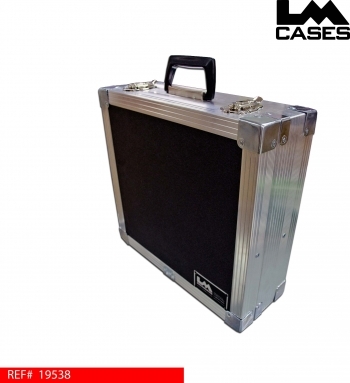 XL Series cases are designed for light weight portable applications, they work especially well in the rental markets. 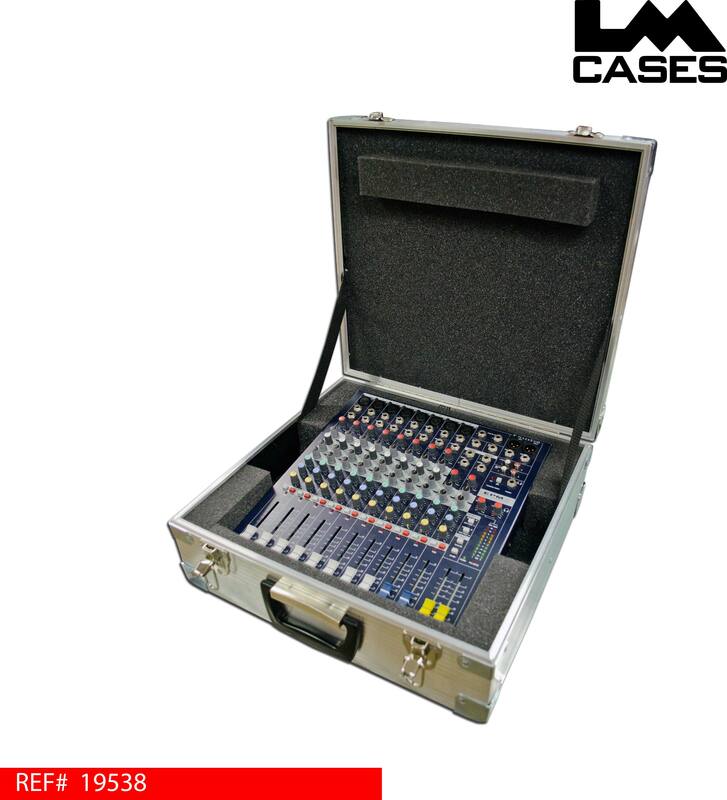 The case features a 1" foam lined interior with strategic blocking at the faders and around the rear of the console to ensure that the board does not move in the case. The exterior case is made out of our proprietary XL extrusion wrapped around a 1/4" plywood panel.